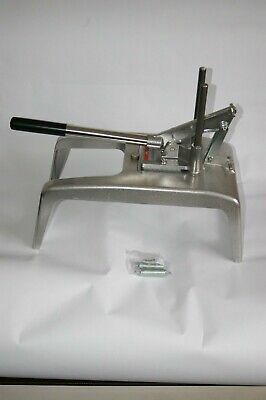 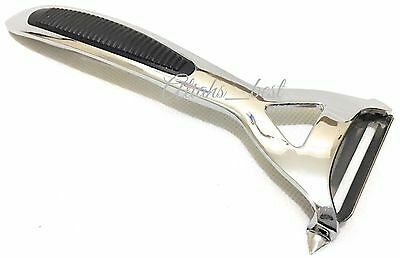 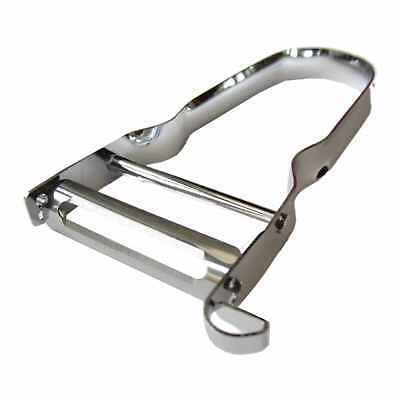 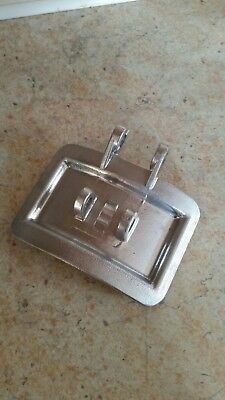 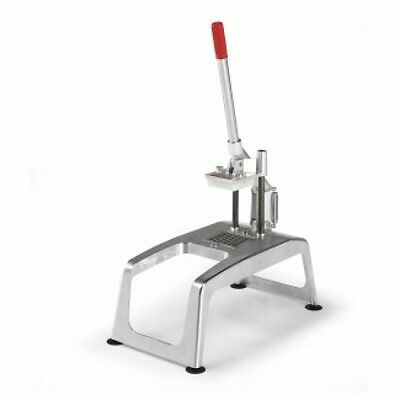 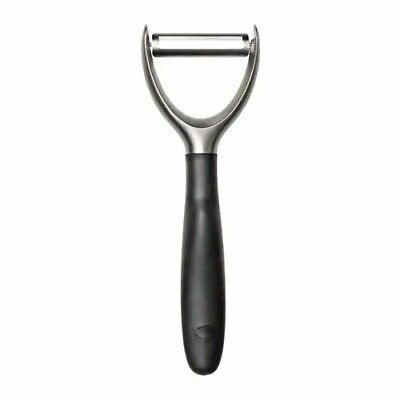 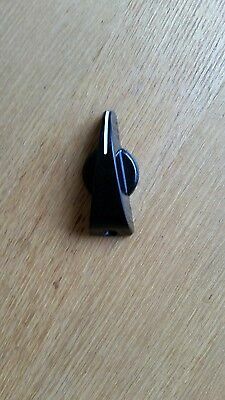 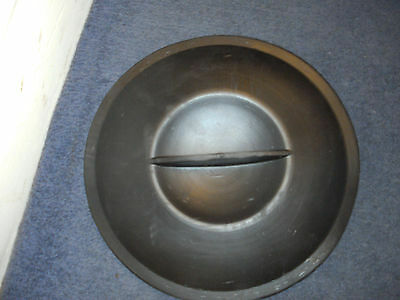 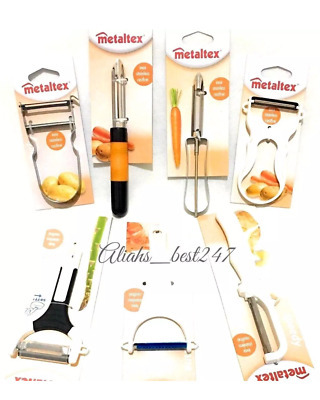 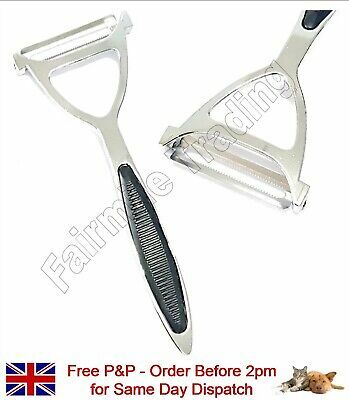 Metaltex Potato Peeler Stainless Steel French Swivel Lancashire Julienne Peeler. 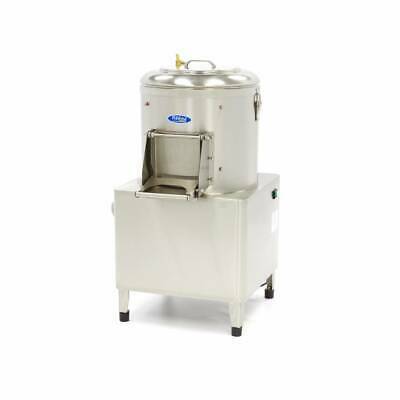 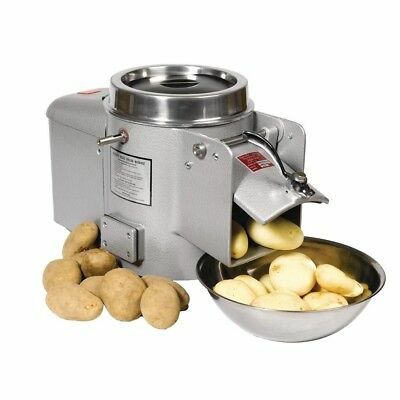 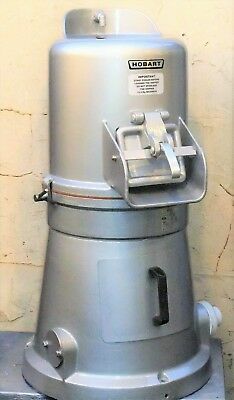 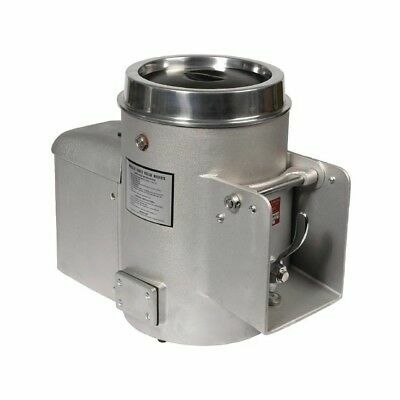 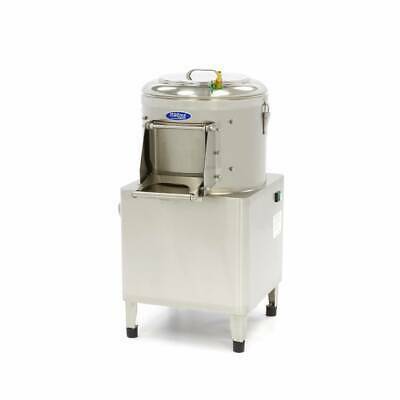 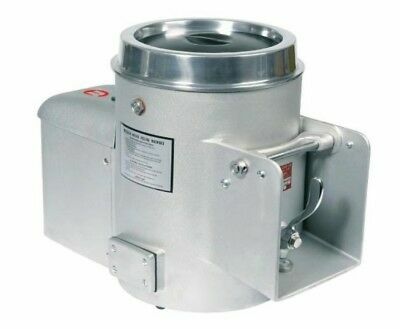 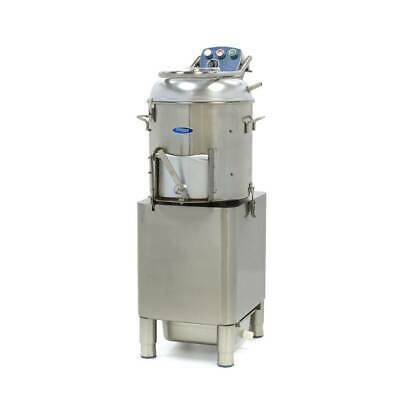 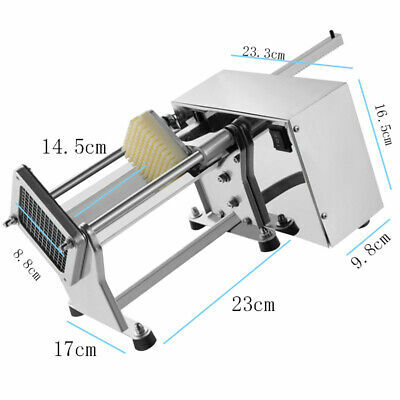 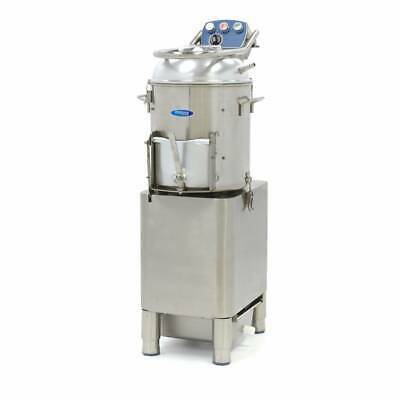 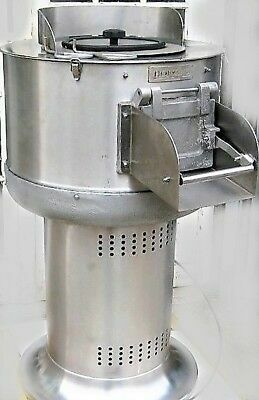 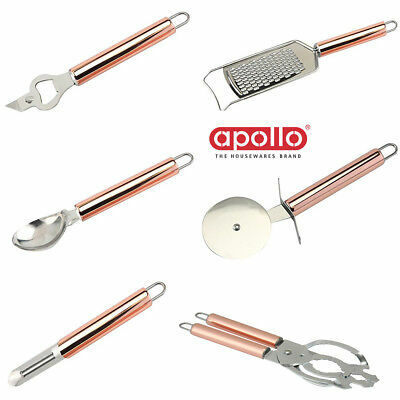 Apollo Stainless Steel Potato Peeler - Heavy Duty Potato / Vegetables Peeler. 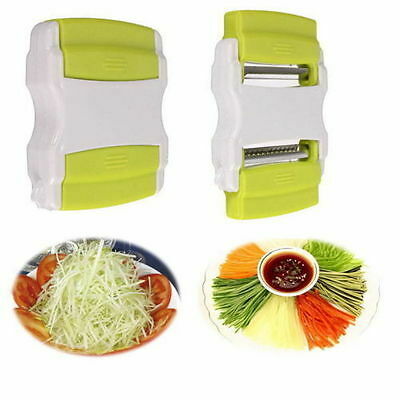 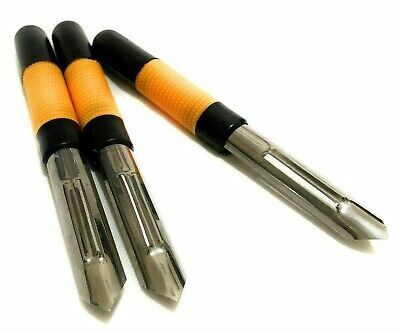 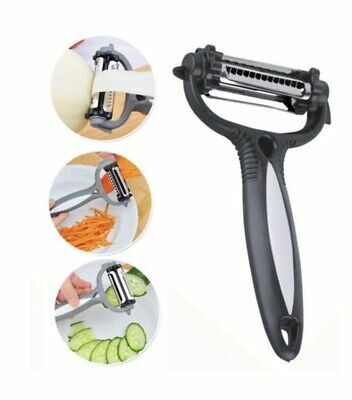 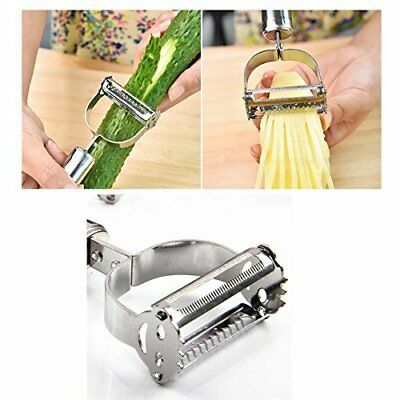 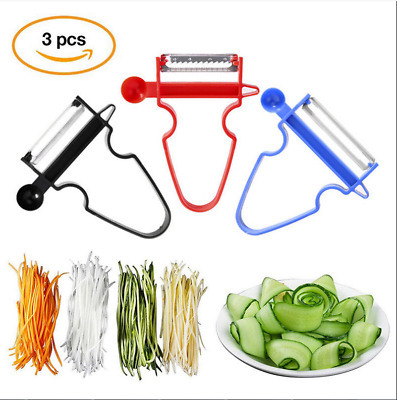 3in1 Vegetables Peeler Julienne Micro Speed Stainless Steel Blade Potato Peeler. 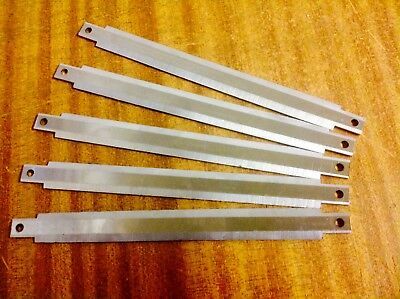 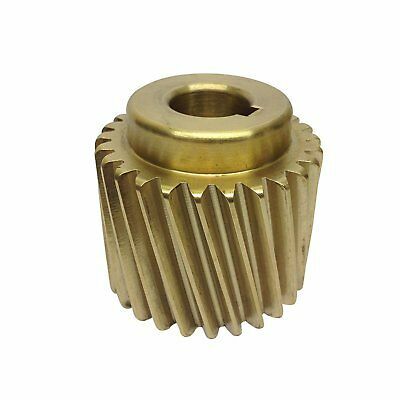 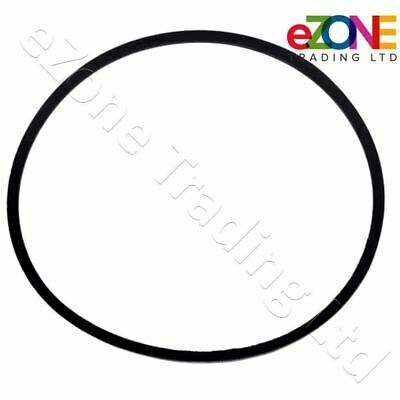 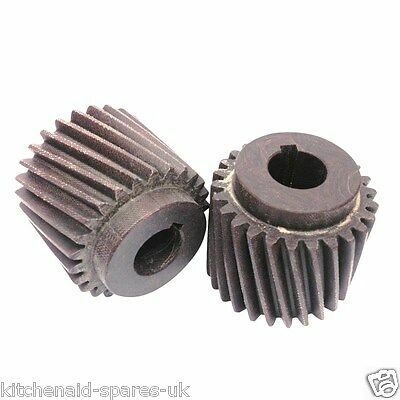 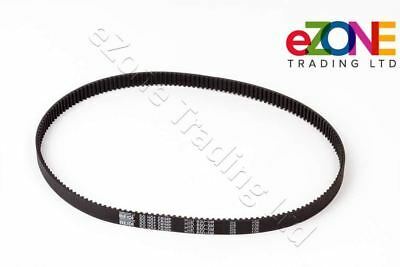 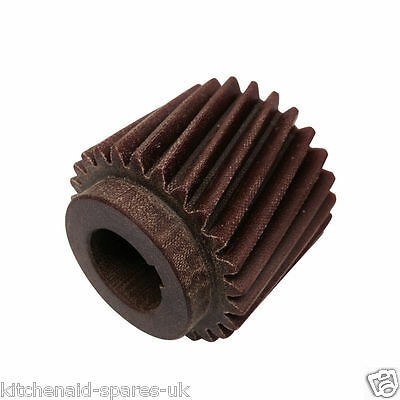 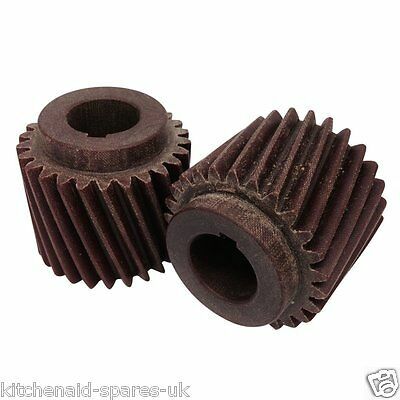 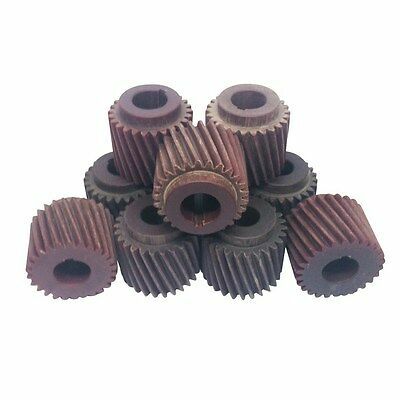 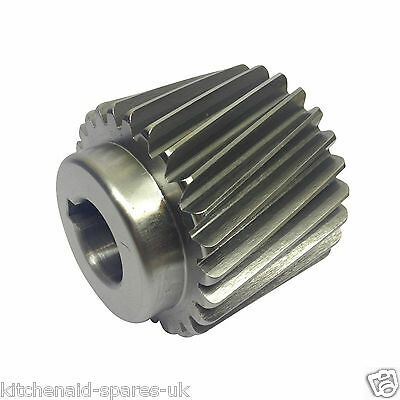 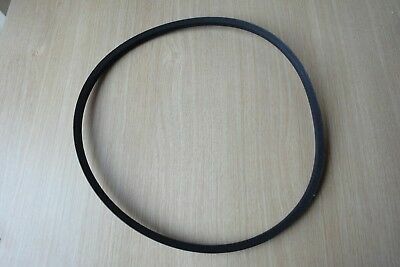 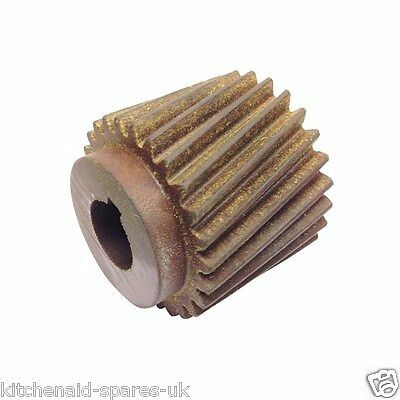 10 X Fibre Motor Pinion Gear For Crypto Peerless C28 Potato Peeler 5/8Ths Shaft. 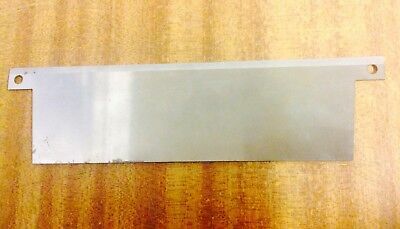 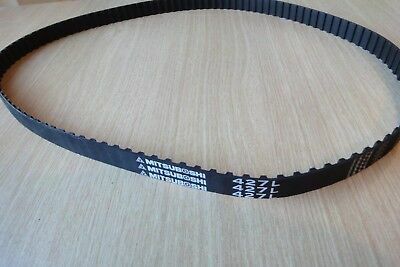 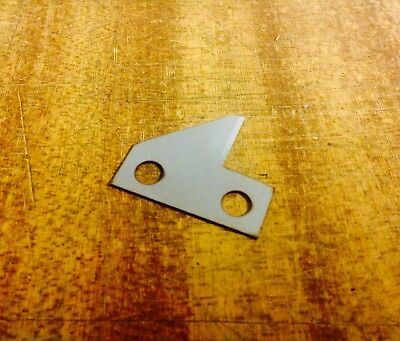 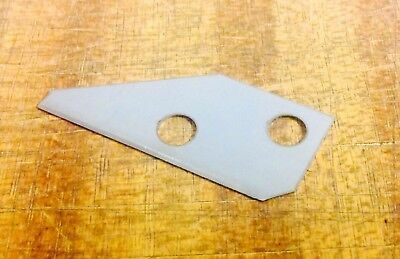 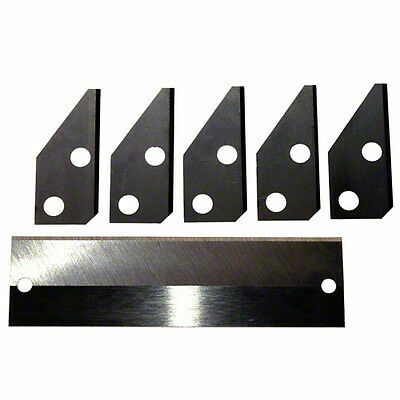 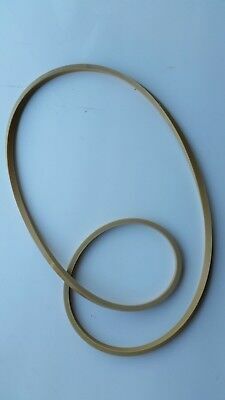 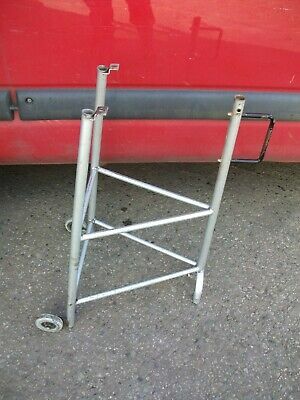 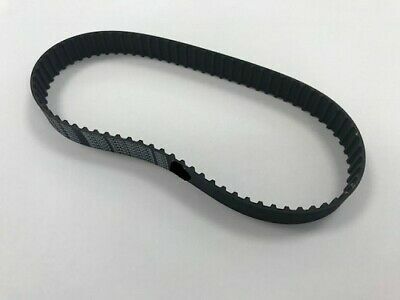 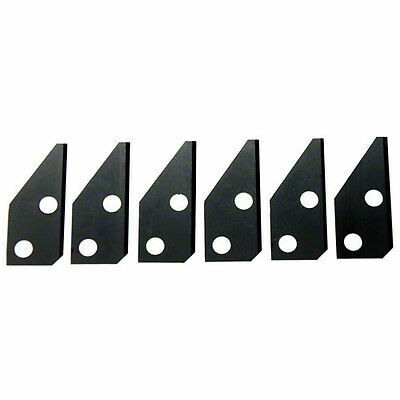 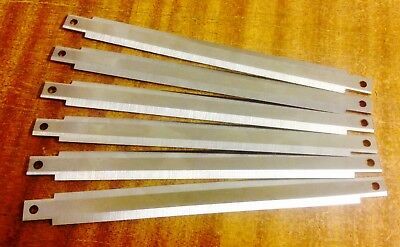 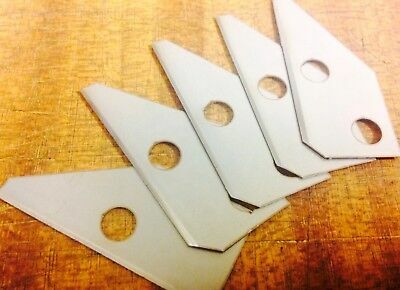 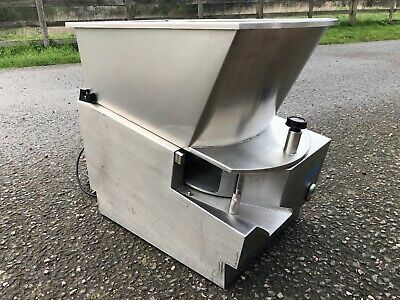 IMC PC1 / PC2 Type Potato Chipper Cutter Slicer Blades 5off. 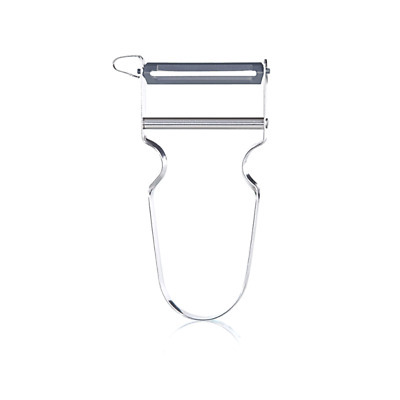 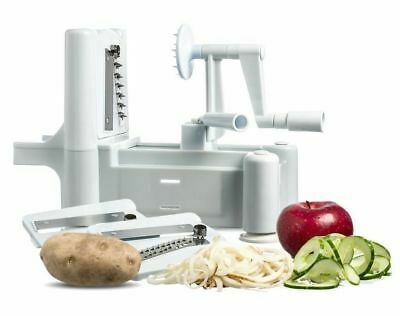 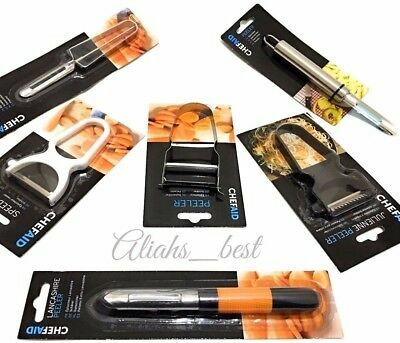 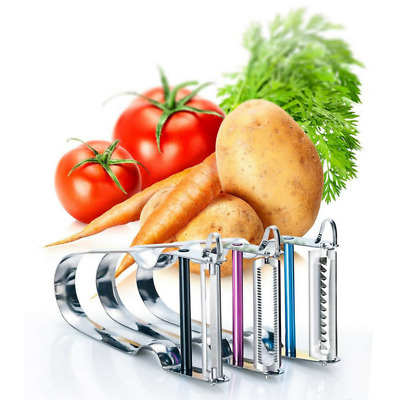 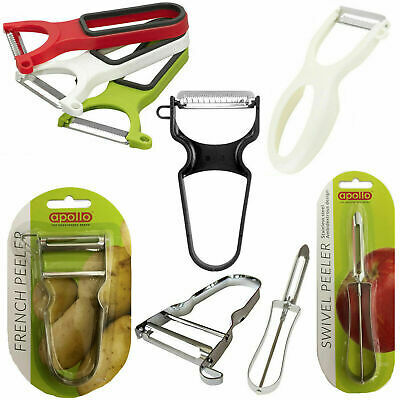 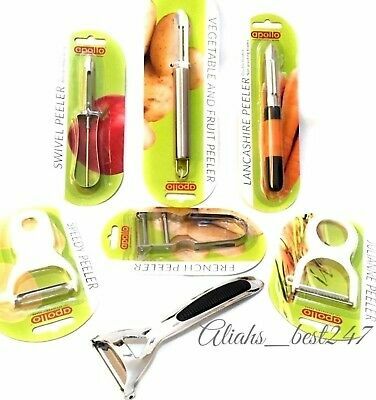 Tala French Peeler Stainless Steel Vegetable and Potato Peeler Speedy Slicer. 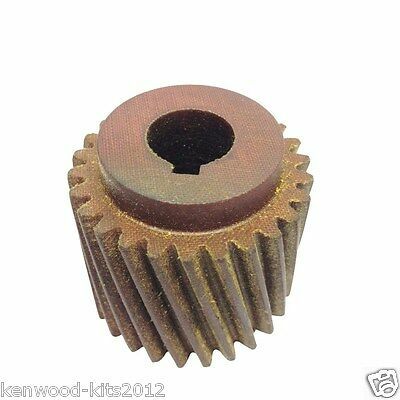 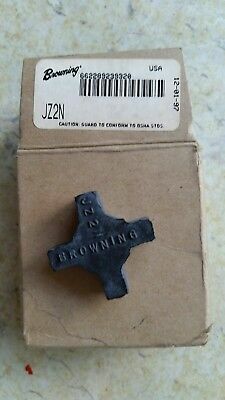 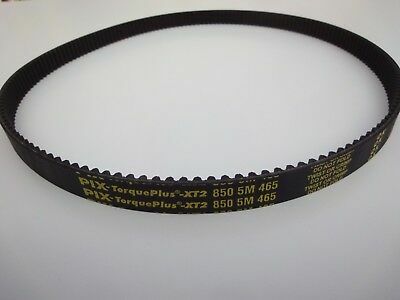 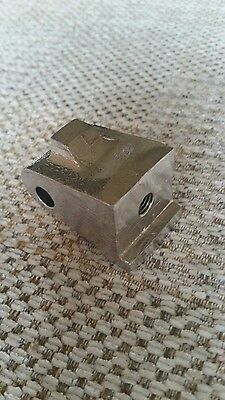 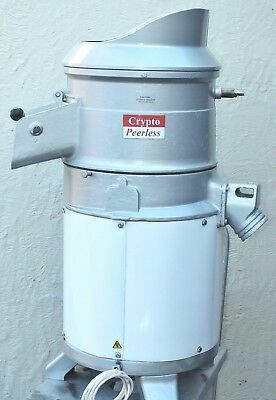 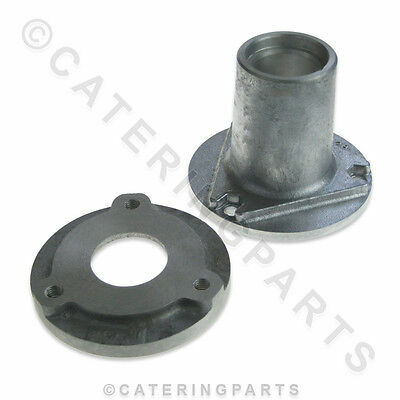 5 X Fibre Motor Pinion Gear For Crypto Peerless C28 Potato Peeler 3/4" Shaft. 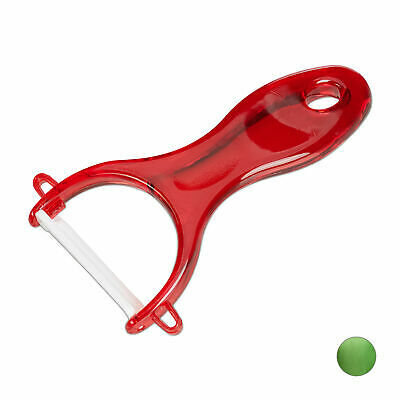 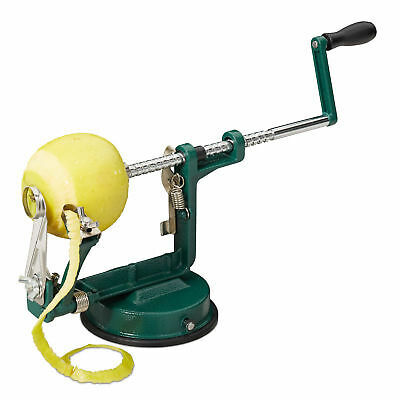 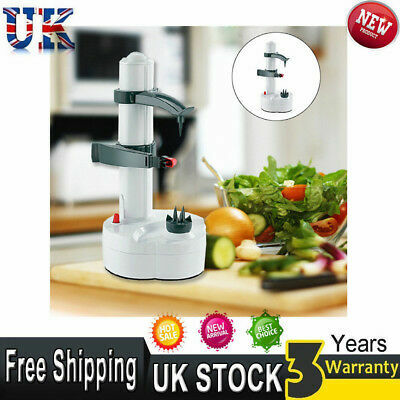 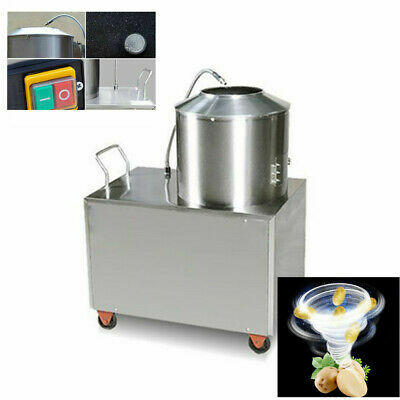 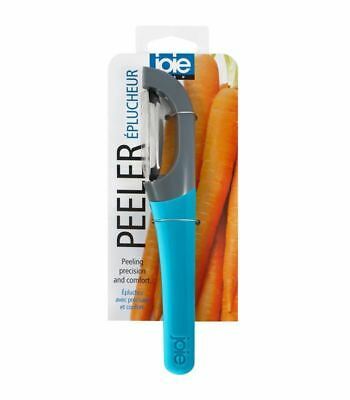 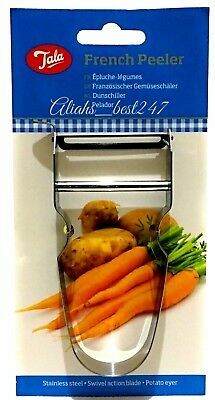 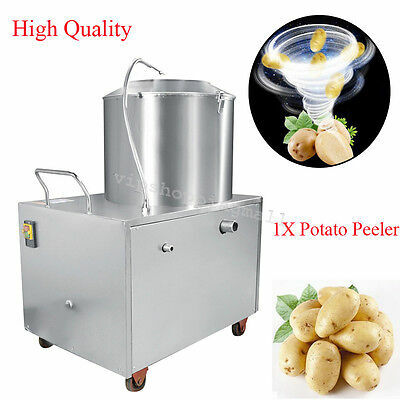 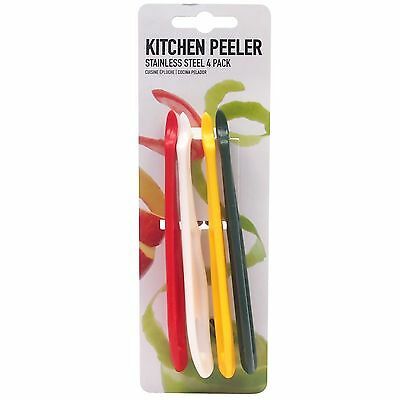 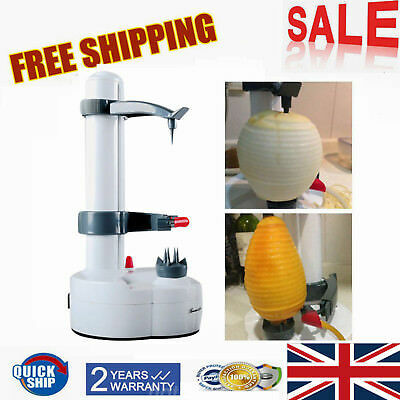 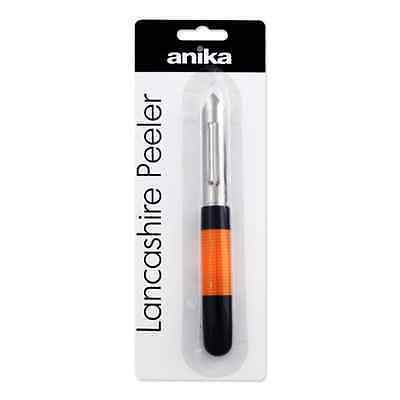 Quality Anti-Slip Potato Peeler Vegetable Fruit - Peel Like a Pro! 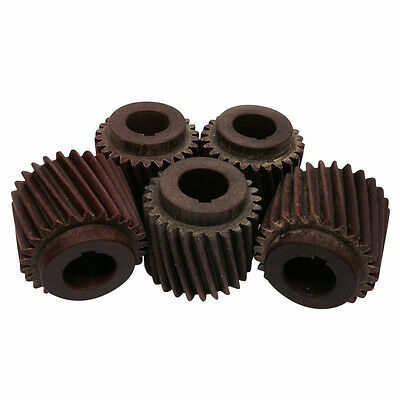 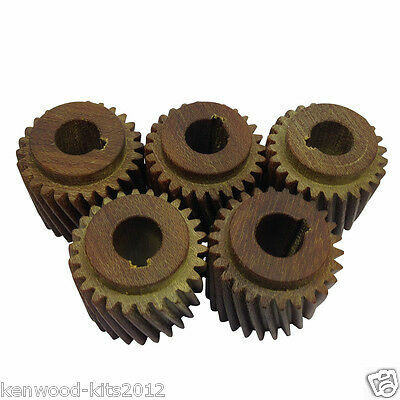 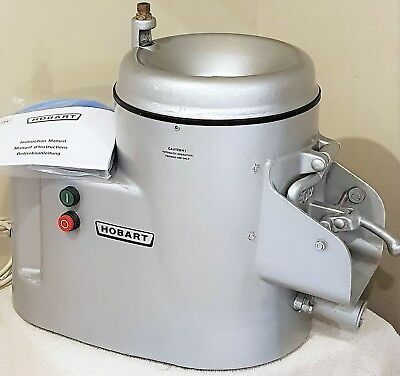 5 X Fibre Motor Pinion Gear For Crypto Peerless C28 Potato Peeler 5/8Ths Shaft. 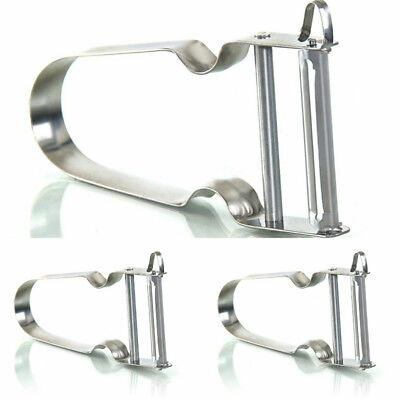 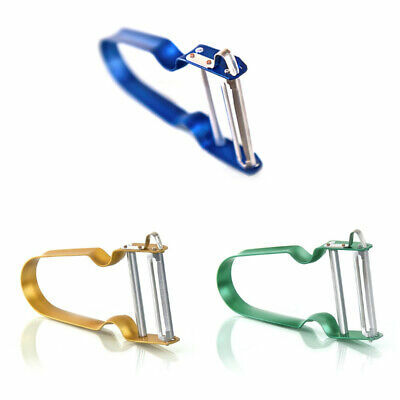 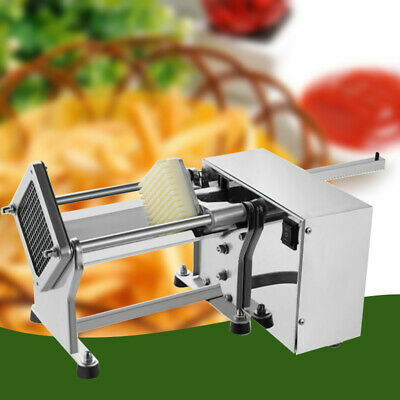 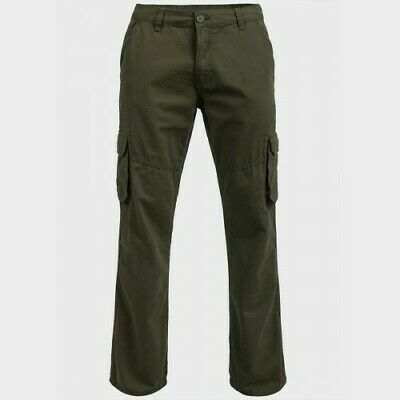 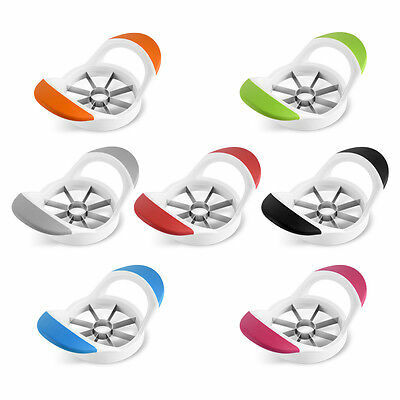 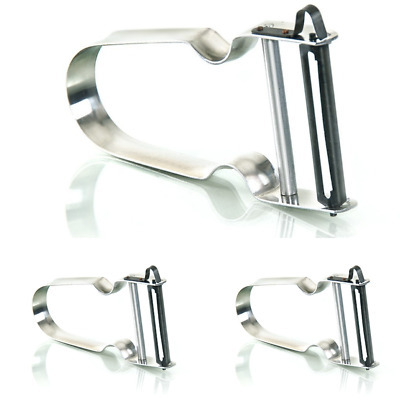 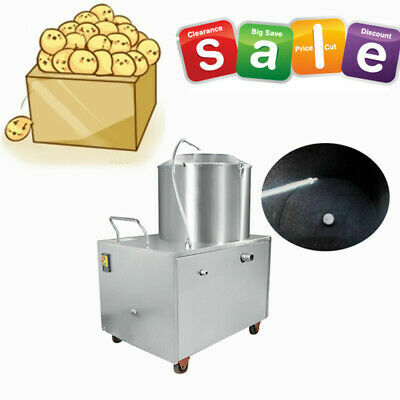 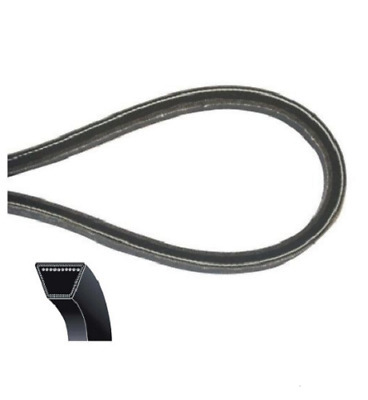 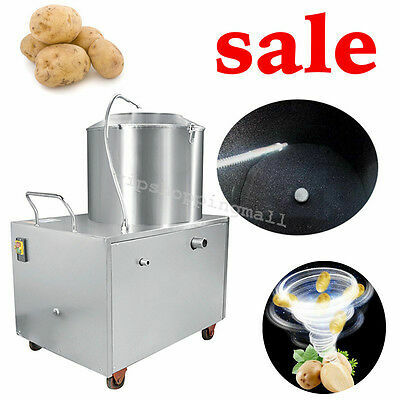 Easy To Use High Quality Chrome Potato / Vegetable Peeler. 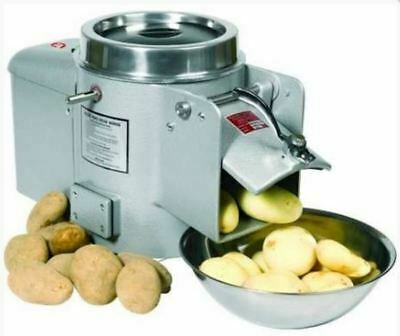 With Potato Eyer. 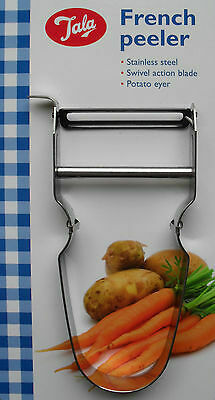 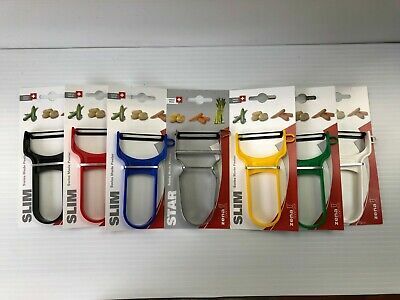 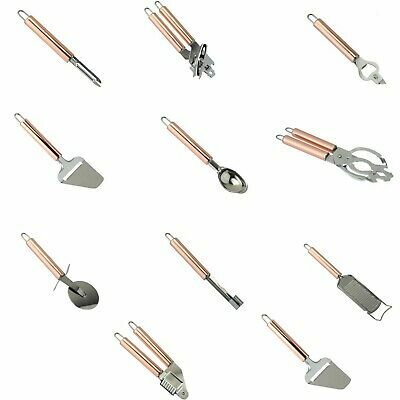 Kitchen Craft Potato Vegetable Peeler With Runner Bean Slicer Stainless Steel.